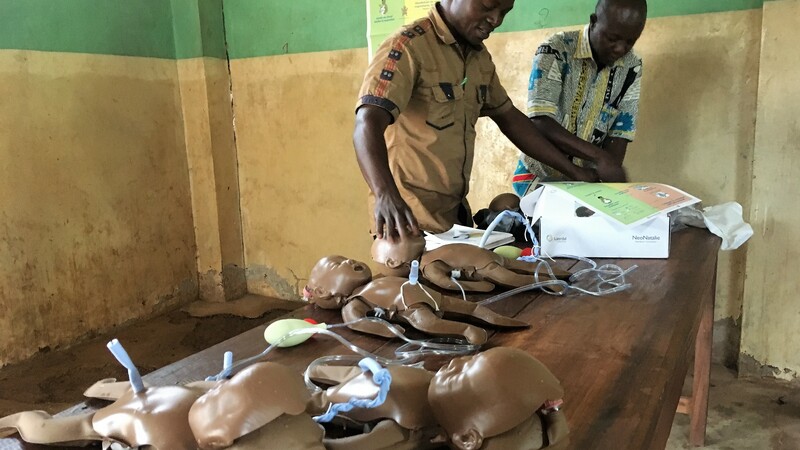 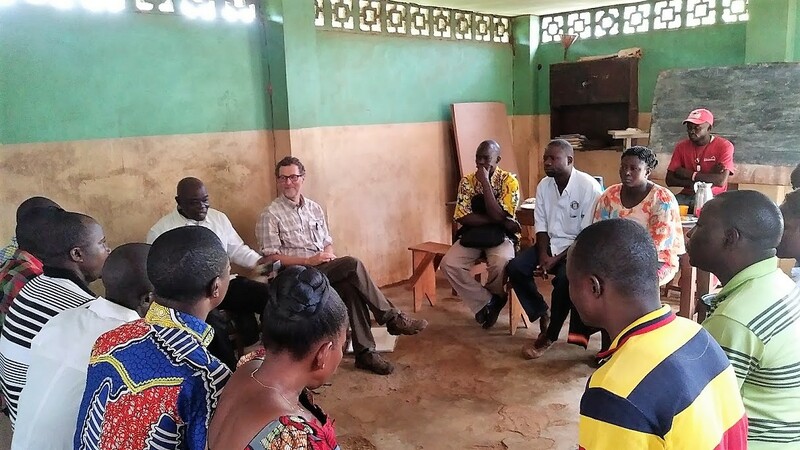 In September, a small Medical Ambassador team from the U.S. traveled to Wasolo for the first time, bringing with them skilled nurses from Karawa to train Wasolo medical staff in two courses: Helping Babies Breathe and Essential Care for Every Baby. 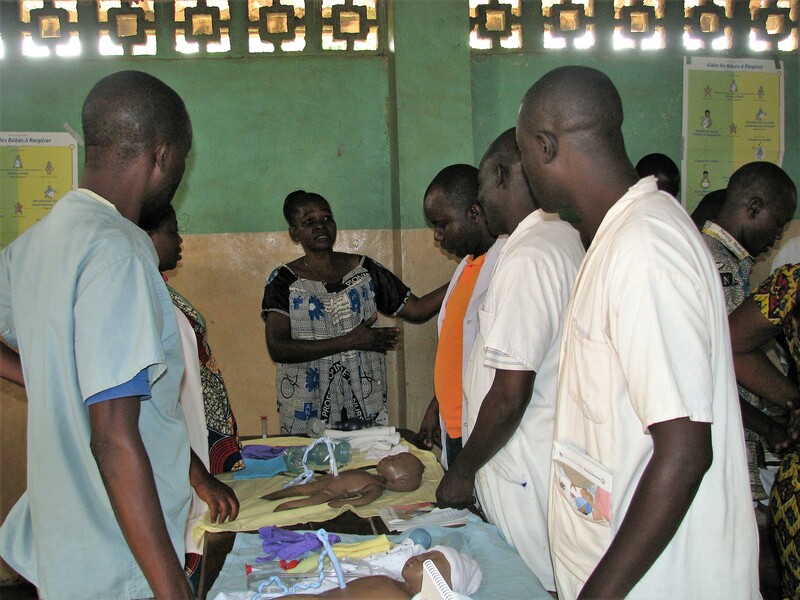 Both courses are were developed by the American Academy of Pediatrics in collaboration with WHO (World Health Organization). 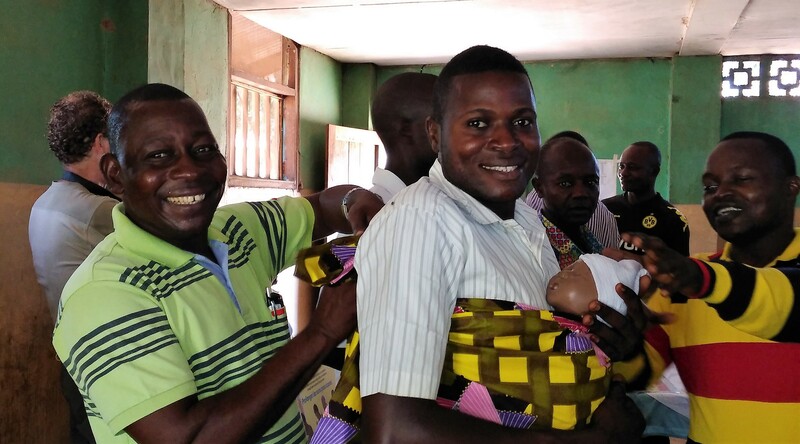 The two courses are designed for nurses and nurse mid-wives who work daily with the delivery of infants. 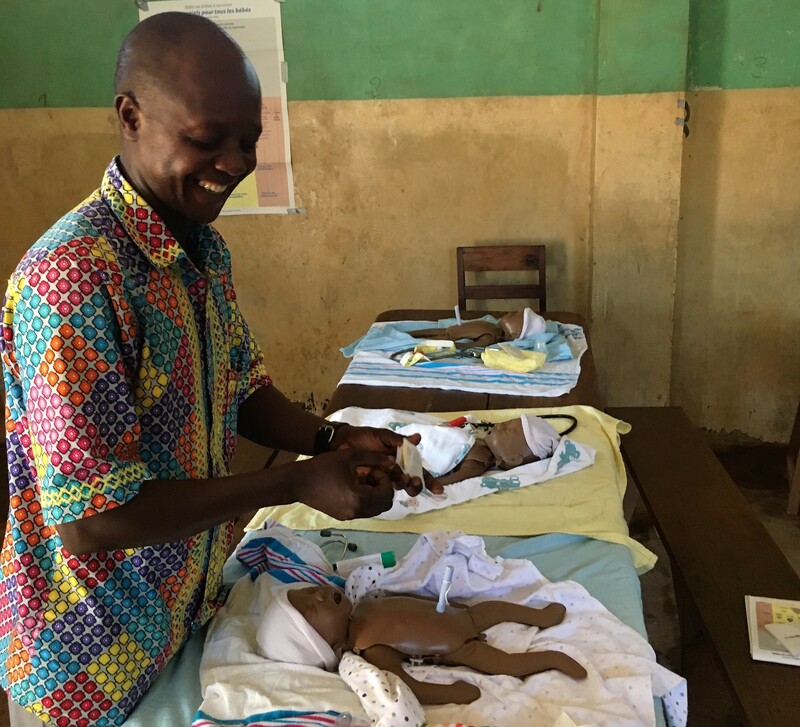 Along with course materials in French, the training includes hands-on practice using the newborn mannequins called NeoNatalie. 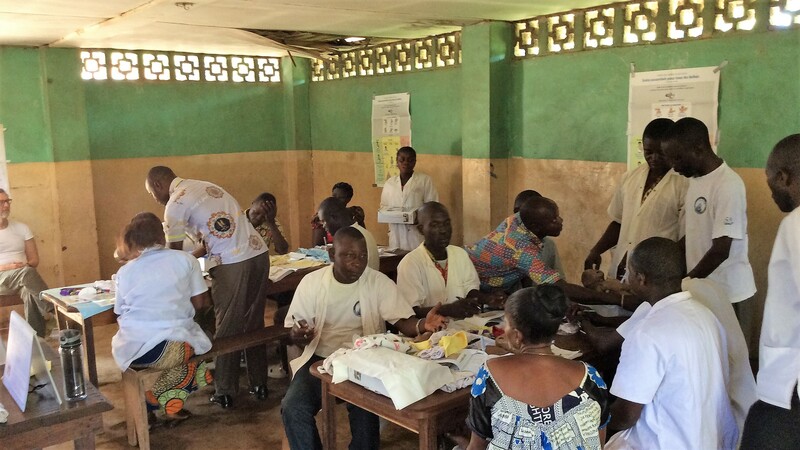 In addition, chlorhexidine gel was introduced to the Wasolo medical staff. 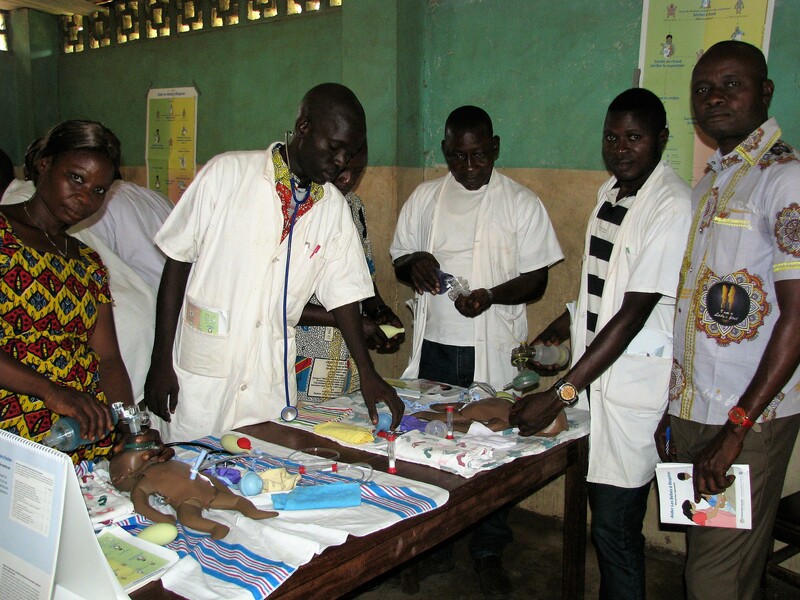 This medication is used on a freshly cut umbilical cord to prevent infection and has been shown to reduce the 7 day mortality rate in infants. 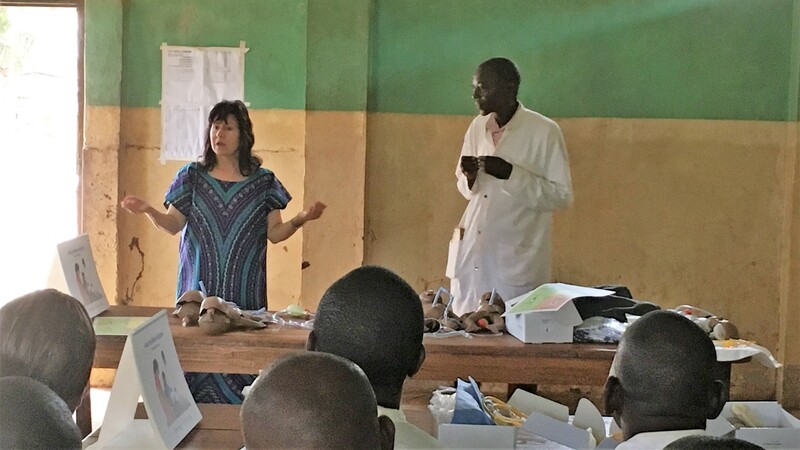 The Medical Ambassadors trained the Wasolo medical staff and Karawa nurses how to use this medication, without having the medication in hand! 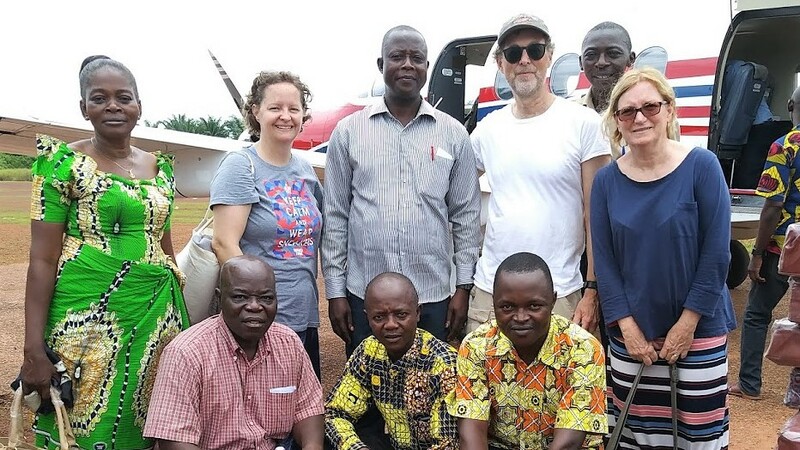 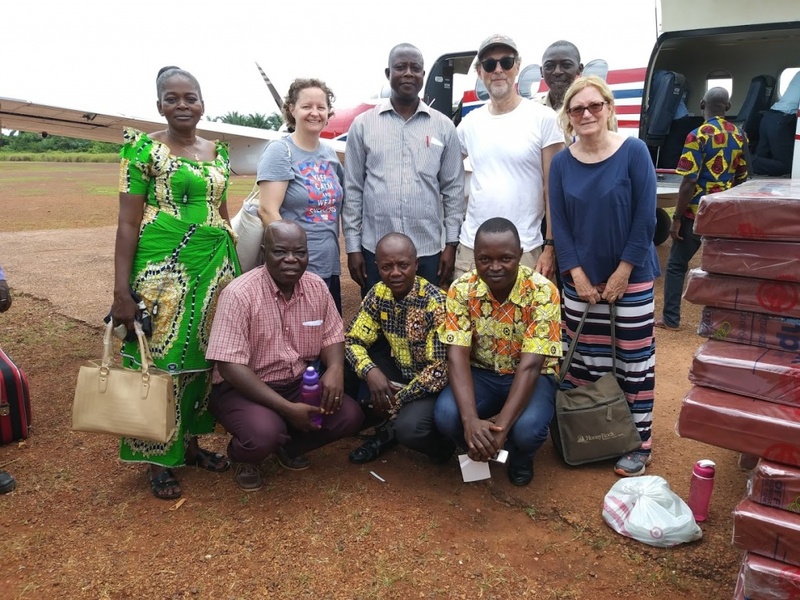 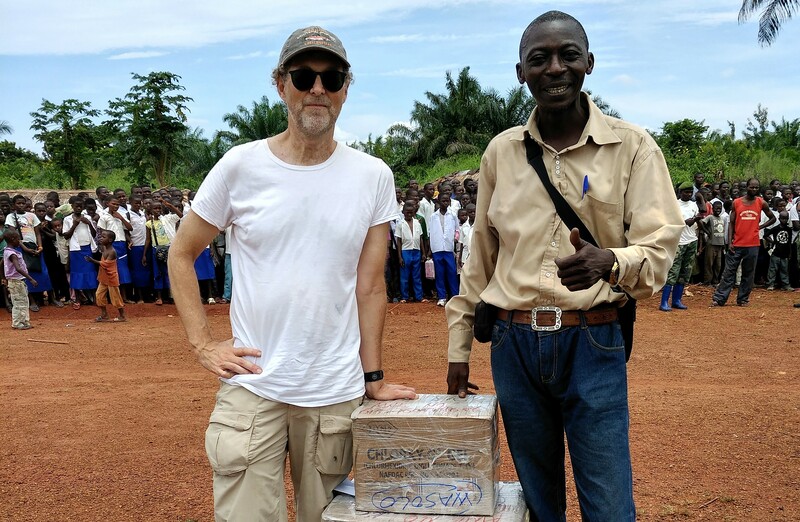 Fortunately, the six-month supply of chlorhexidine gel arrived in Wasolo right as the Medical Ambassador team was prepared to fly back to Karawa. 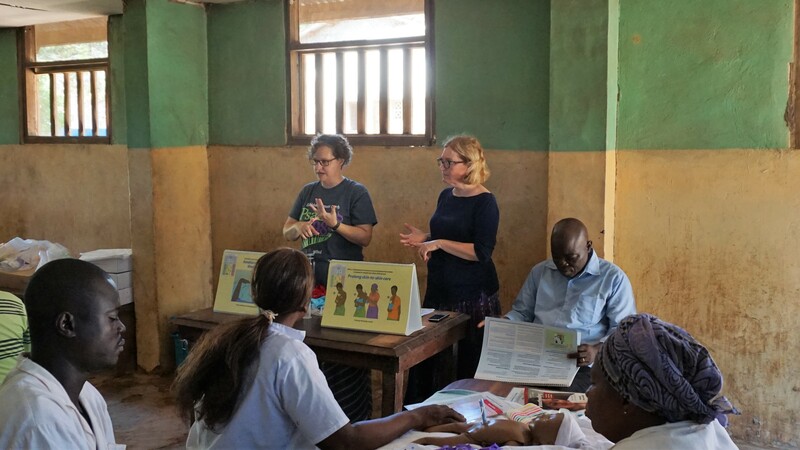 The medical staff at Wasolo hospital and surrounding clinics will be reporting on the use of the gel and will be expanding this training to more nurses in the Wasolo Health Zone. 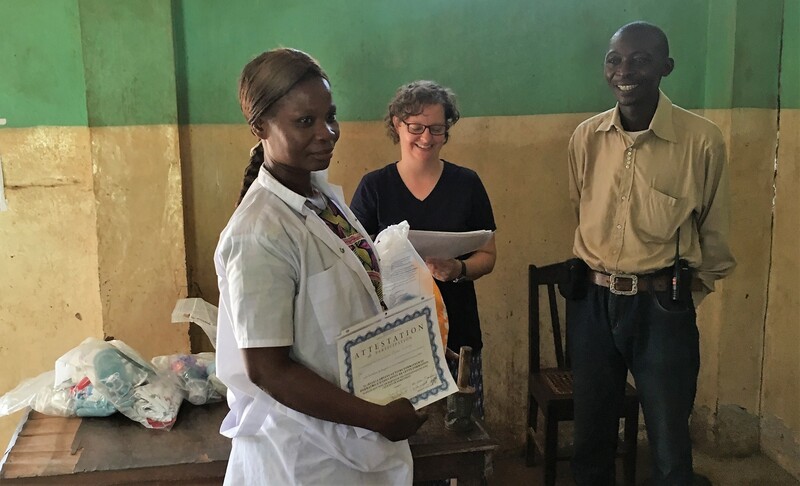 If the chlorhexidine gel proves to be an effective treatment in this setting, PCP Medical Ambassadors will develop a strategy with the Wasolo staff to support an on-going supply. 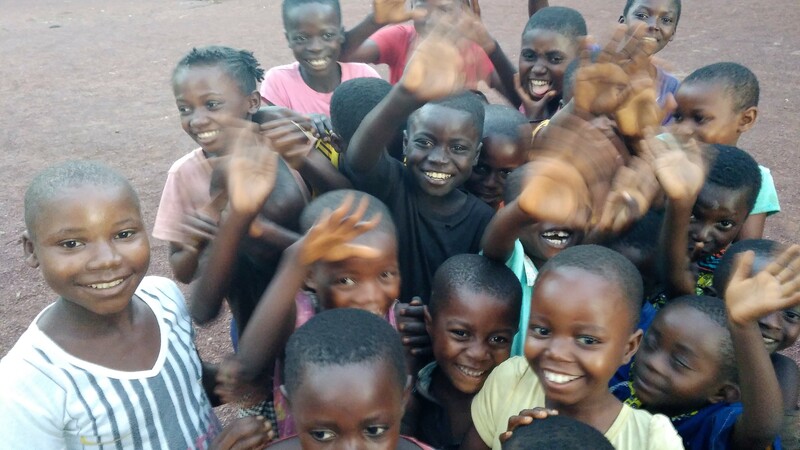 Thank you to everyone who gave towards this important trip to Wasolo! 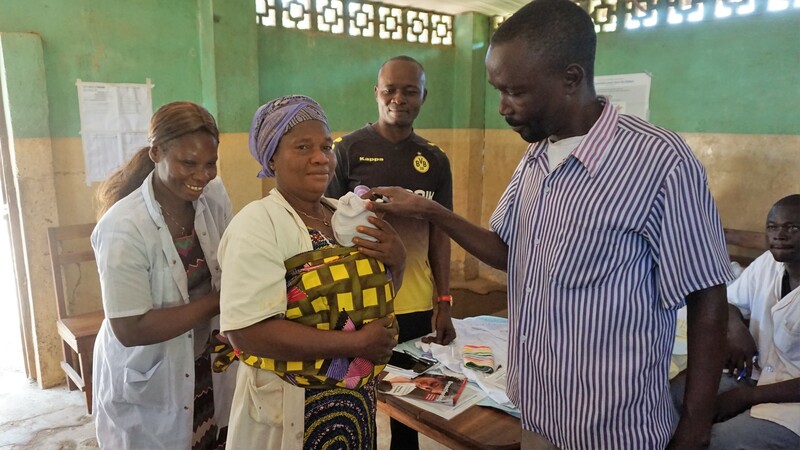 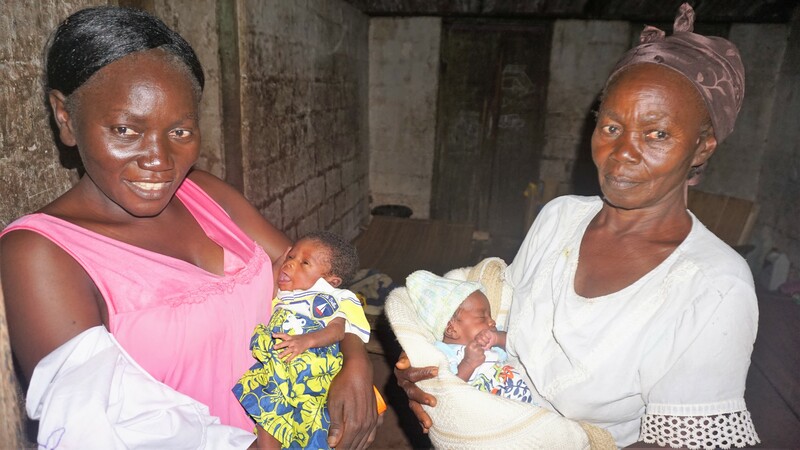 (Correction: The original version of this story credited Jhpiego with the development of the two courses, Helping Babies Breathe and Essential Care for Every Baby). 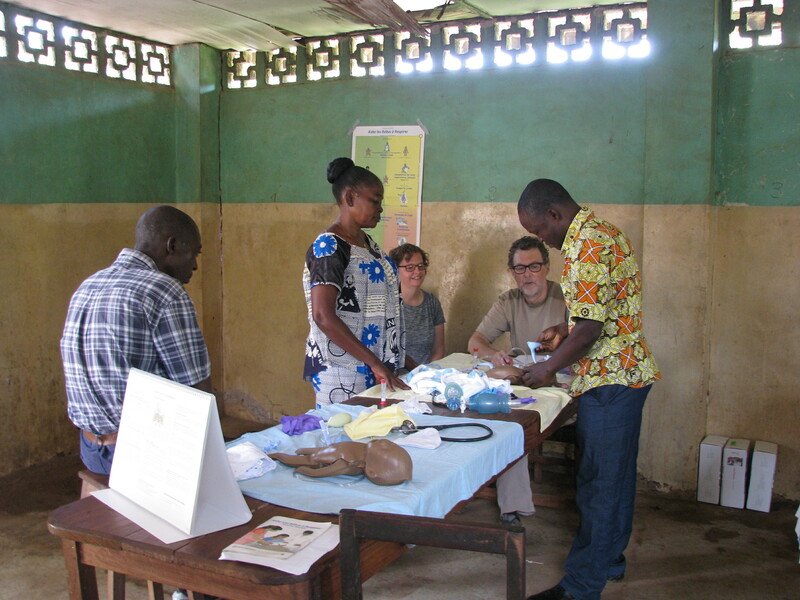 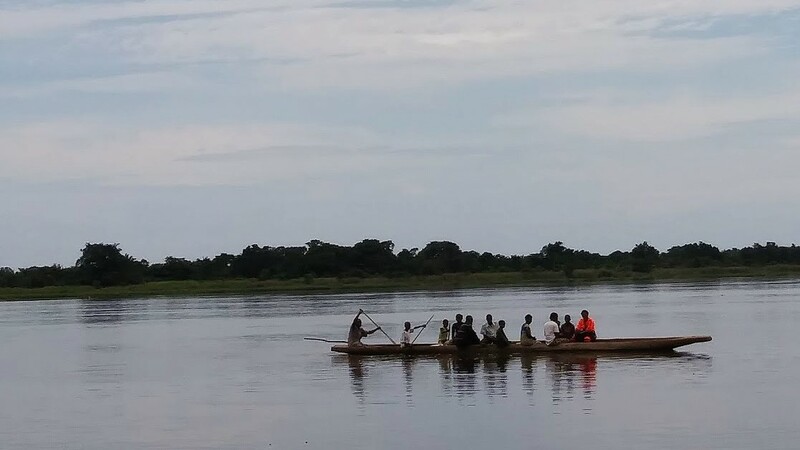 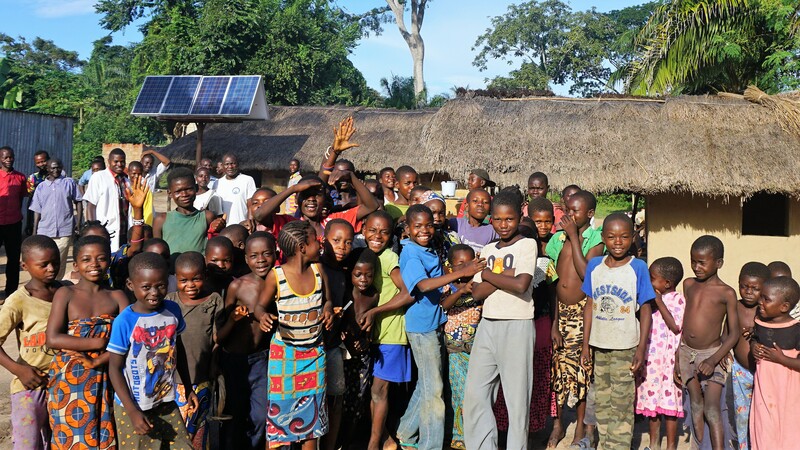 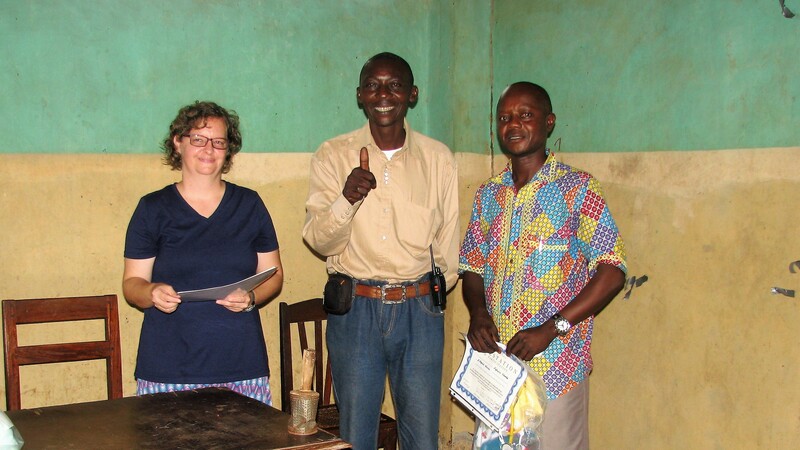 Posted in Congo health, Congo travel, Medical Ambassadors, PCP Update.